We have been certified for church furniture restoration. Our expert staff has several years experience in this type of restoration processes and is dedicated to quality. 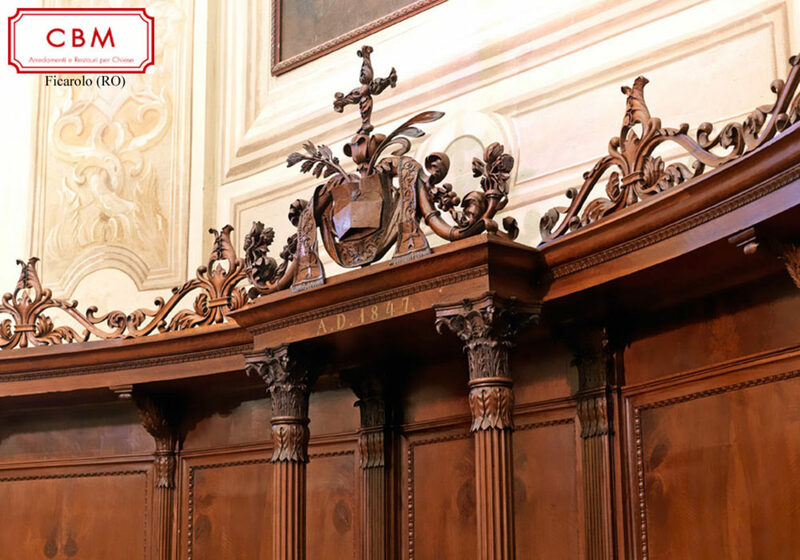 We can restore your pews, confessionals, sacristies to their original beauty, which will preserve the historical and architectural integrity. 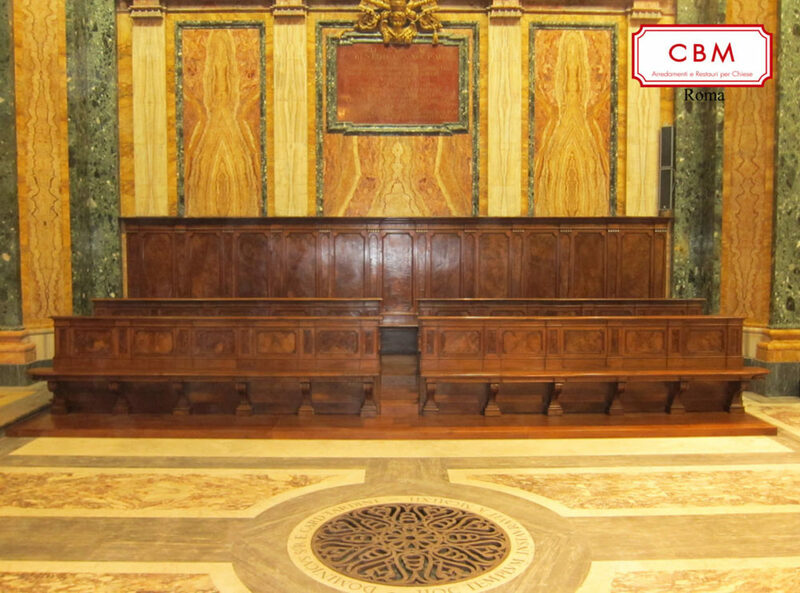 We do the restoration mostly by hand, to ensure that your church furniture retain its beauty.